Hidden away near the south Pembrokeshire coast we’re living in the middle of a protected wildlife site; a classic slice of old farmland full of wildflowers and bird song. As well as looking after the wildlife interest, we farm a few beef cattle, produce honey and harvest wildflower seed. 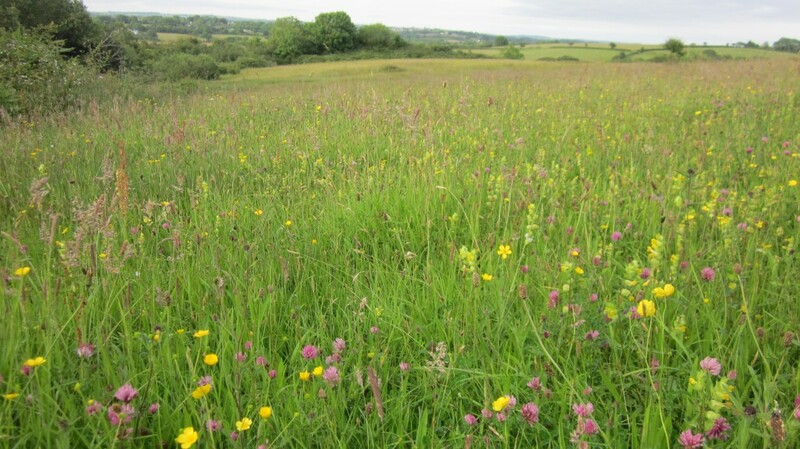 Our ecological consultancy business, Matt Sutton Ecology, provides high-quality ecological survey and conservation land-management work.